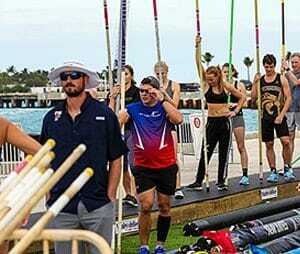 The focus and goals of each club are as unique and diverse as the athletes who compete for them. Some clubs focus primarily on elite development, while others specialize in youth or masters programs. 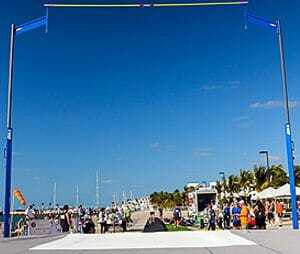 Some are solely track & field clubs, while others provide support to only race walkers, throwers, or distance runners. What ever the case may be, each club is vital to the sport’s future in the United States. 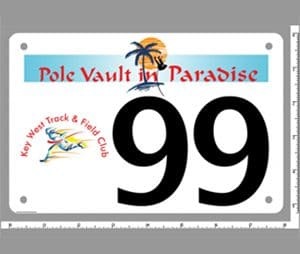 Did you know that sometimes kids are left at home and cannot compete because there are not enough funds for buses and drivers for all the kids that want to compete in an away track meet? Do you realize how old and dilapidated the equipment they use can be? 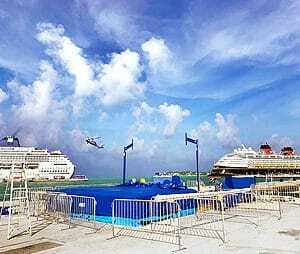 An example is the 20+ year old pole vault pit that was completely flooded during Wilma. 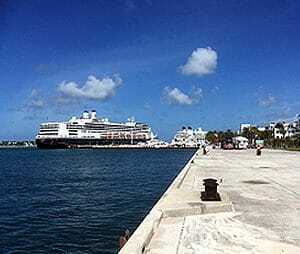 The foam is turning to dust. The rain cover has large holes. There are lots of needs for a program that is not funded by the school district. 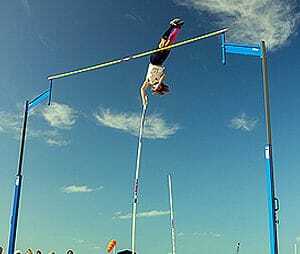 Create a track and field program for middle school students. Except for a city wide track meet for 5th graders run by the Masonic Lodge there is no developmental program for track and field before high school. 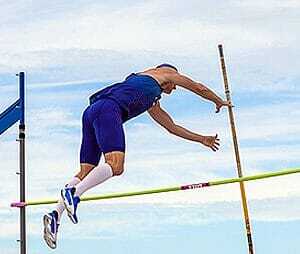 Provide an organized track and field program for Masters (age 30+) level competitors. 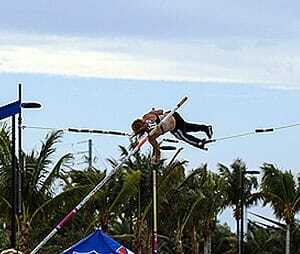 On January 5, 2019, the First Annual Pole Vault in Paradise brought together pole vaulters from age 9 to 75 to compete alongside some of the best pole vaulting elites from around the country. 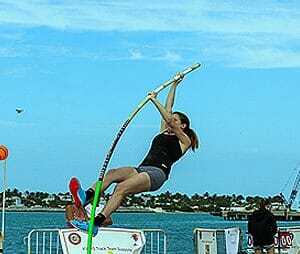 What better place is there to vault than Key West in January? 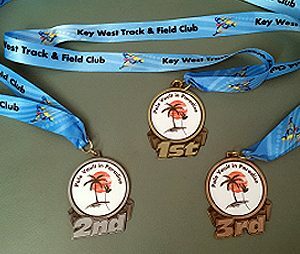 We were the first outdoor meet of the season and raised significant funds for the Key West High School Track Team.